Classic Display Case - Cal-Mil Plastic Products Inc. 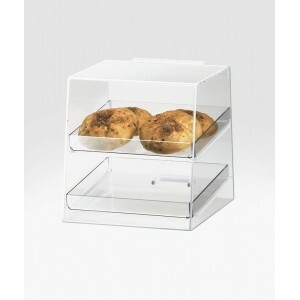 This two drawer display case will show off your donuts, bagels, pastries, and more in a organized and stylish way. It features 2 bins that pull out as drawers for easy accessibility and attendant service.